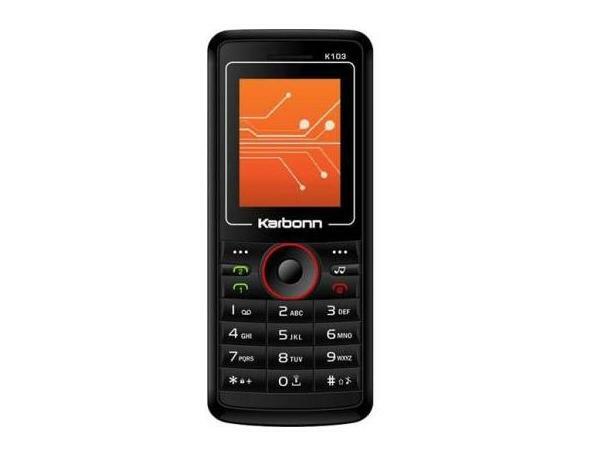 The Karbonn k-551 is a basic mobile handset which has been launched recently in the market. Read on more to know about the price, latest features and technical specifications. 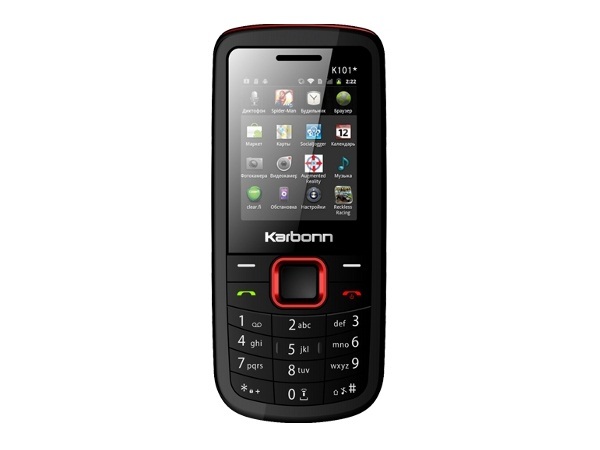 The Karbonn K1 is an entry level mobile handset that has been launched in the market pretty recently. Read on more to know about the price, latest features and technical specifications. 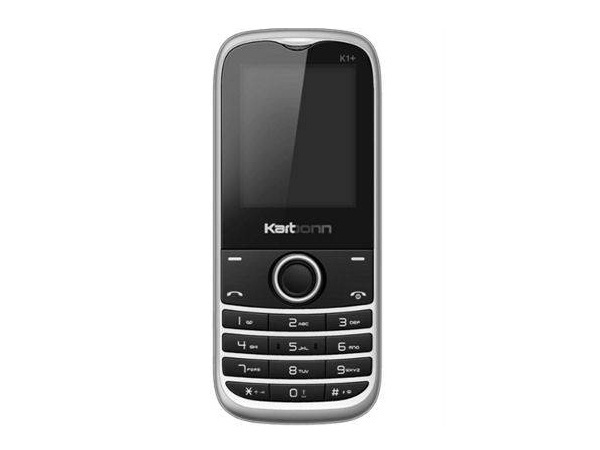 Karbonn K1 Plus is a low-priced dual sim music phone with latest multimedia features and applications. Read on to know more about the price, latest features and technical specifications. 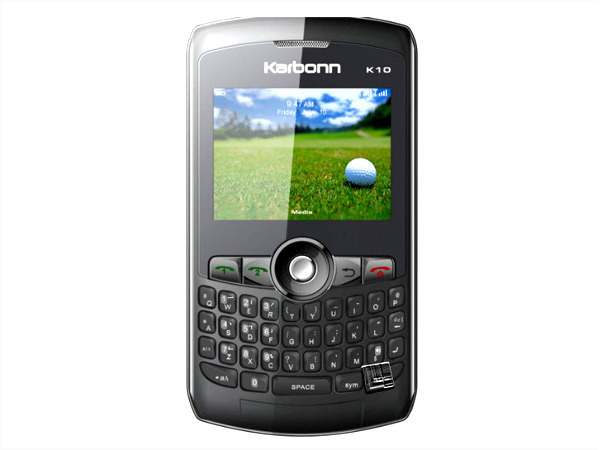 The Karbonn K10 is the latest mobile handset to have forayed into the market. Read on more to know about the price, latest features and technical specifications. 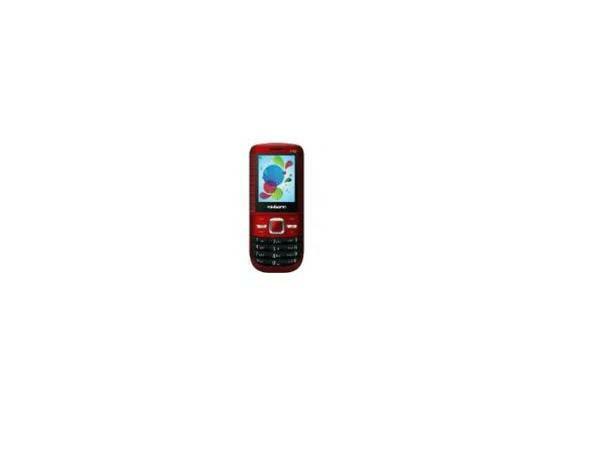 Karbonn K1000 is a touch screen dual sim phone packed with multimedia features and applications. Read on for the latest reviews, features, specifications and the price in India for this mobile phone. Karbonn K101 Plus is an inexpensive Dual Sim phone. Read on to know more about the price, latest features, and technical specifications. 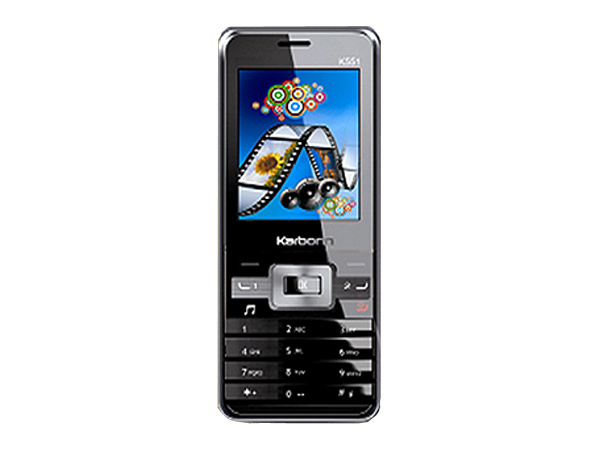 Karbonn K101 Star is a new multimedia dual sim phone. Read on to know more about the price, latest features and technical specifications. 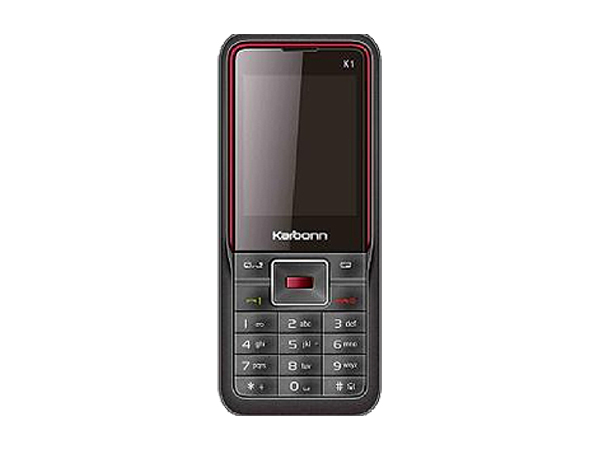 Karbonn K102 is a low-priced dual sim multimedia phone which is packed with latest user-friendly features and applications. Read on more to know about the price, latest features and technical specifications. 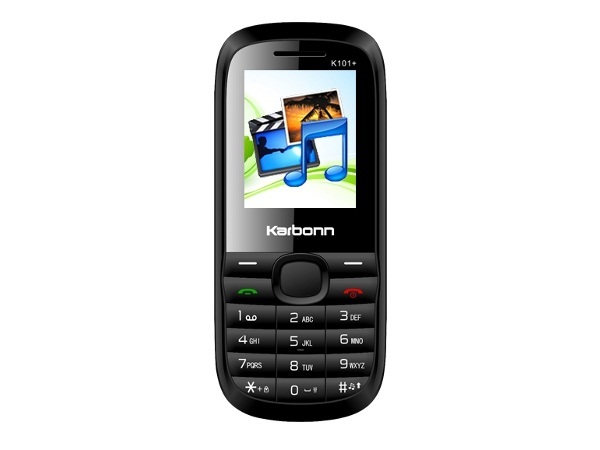 Karbonn K102+ Flair is a dual sim music phone preloaded with multimedia features and applications. Read on to know more about the price, latest features and technical specifications. 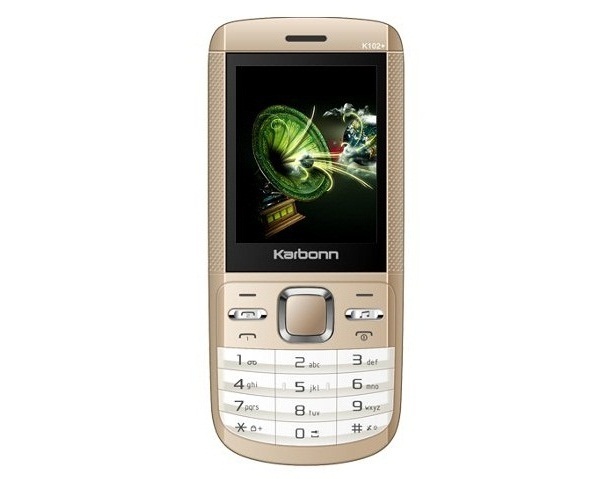 Karbonn K103 is a decent looking cheap multimedia mobile phone. Read on to know more about the price, latest features and technical specifications.